A friend of mine asked me to help him develop a little business he was developing. 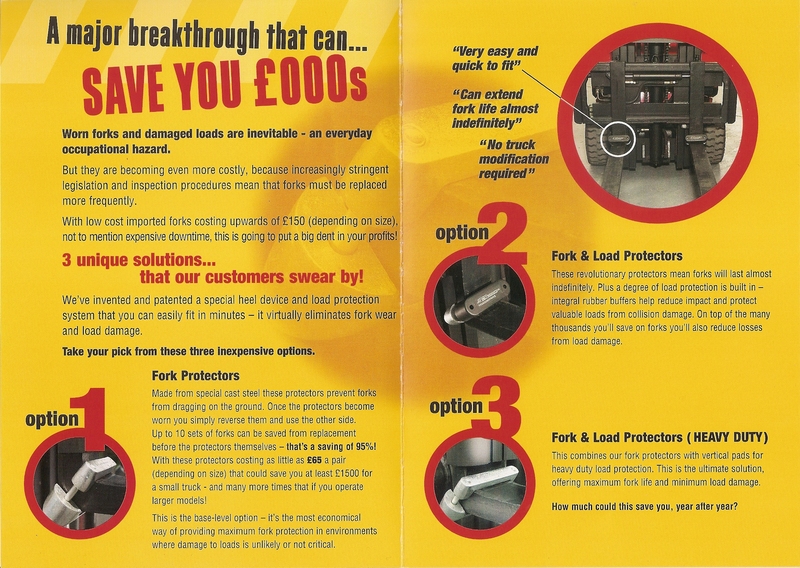 This involved selling pads for fork lift trucks (not your everyday assignment!). One type of pad protected the forks when the driver dragged them along the ground (not good, as those forks are pretty expensive). The other protected the load when the driver smacked into the boxes (bad news when you might be moving bottles of vodka or punnets of strawberries). 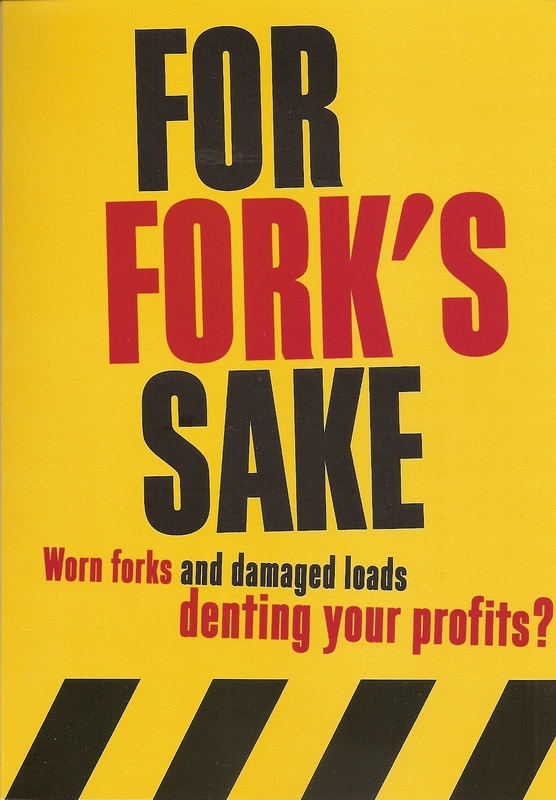 The ads were to run in specialist magazines like Materials Handling Weekly and Modern Materials Handling. 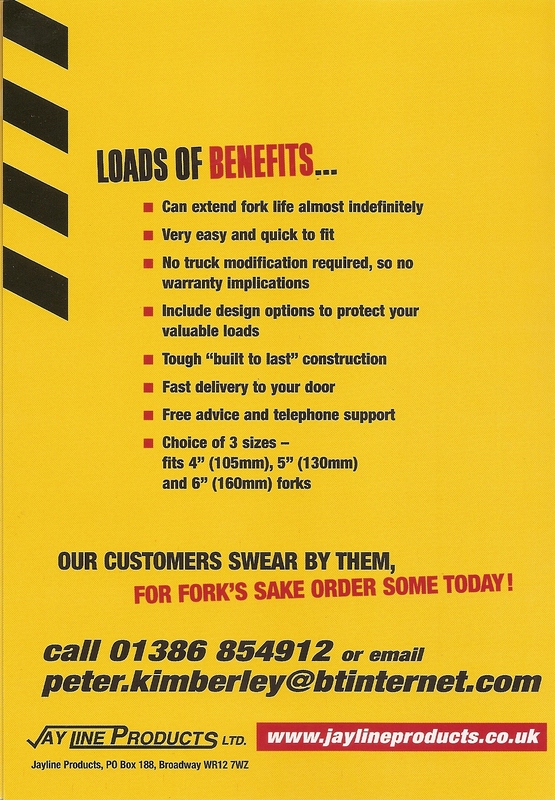 They had to really jump off the page and grab the attention of guys who operated fork lifts. We also decided it was important to talk the prospect’s language.